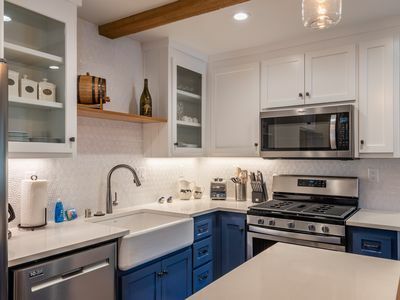 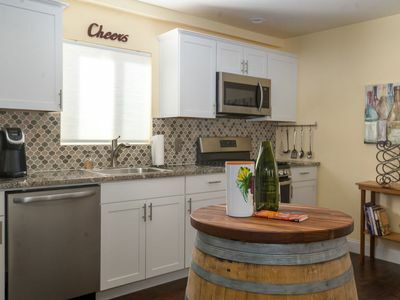 The Top Shelf is designed for comfort, ambiance, and complete convenience to everything downtown Paso Robles has to offer. 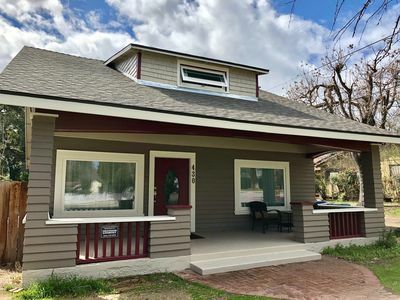 Two master bedroom suites, one with its own private sitting room, with balconies overlooking the downtown Paso Robles street scene! 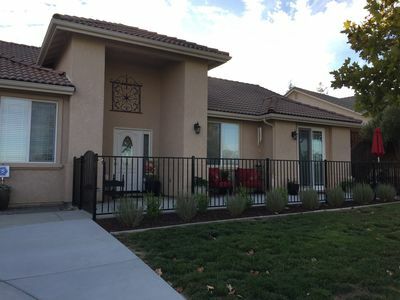 Two entrances--one street side and one off the convenient parking area behind the unit. 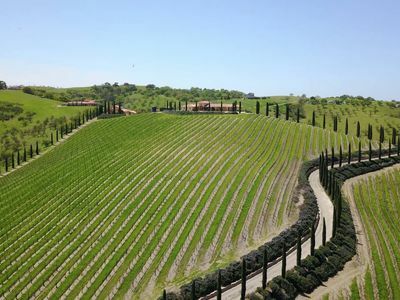 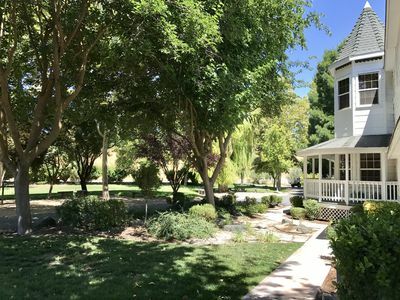 Saunter to the town square for wine tasting, boutique shopping, or a stroll in the park--with many dining options along the way and "on the park." 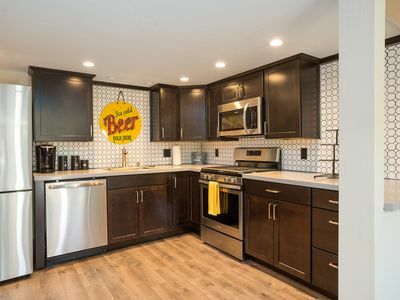 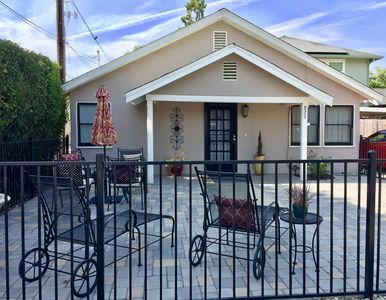 Completely remodeled and refurbished as a destination rental. 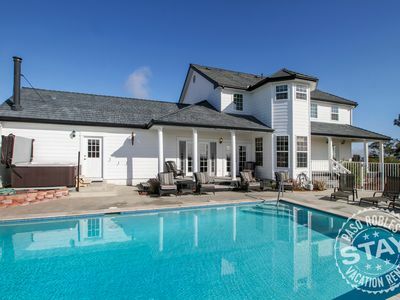 Perfect for two couples, a small group of friends or family, and corporate placements. 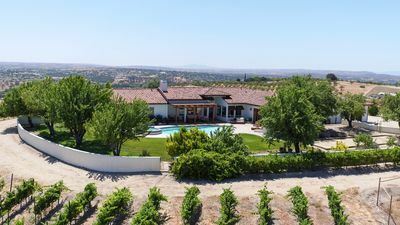 Grab The Top Shelf for your top quality stay and ask for our local recommendations as you plan your trip to Paso Robles! 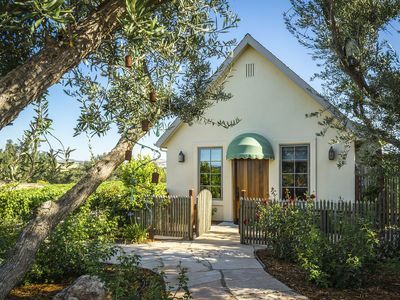 Peaceful, Private Guest Suite: Avoid Noisy Hotels! 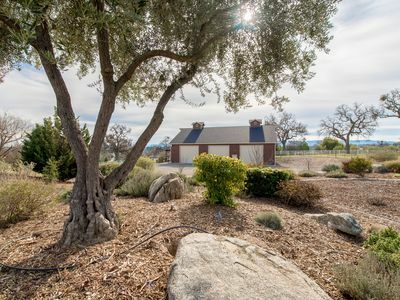 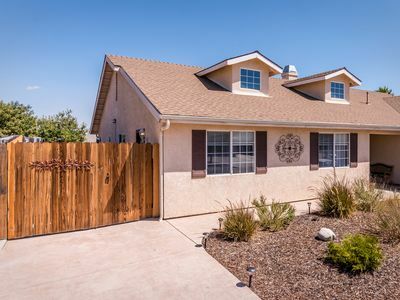 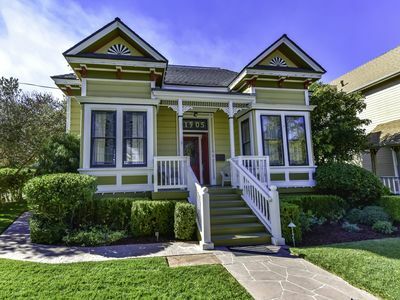 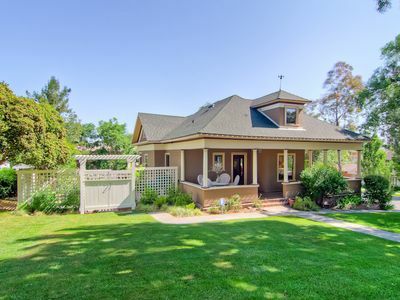 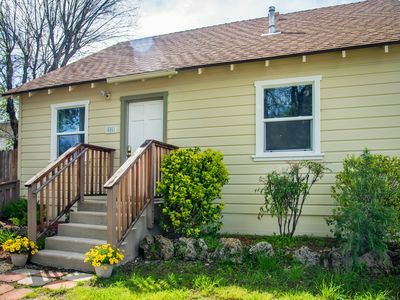 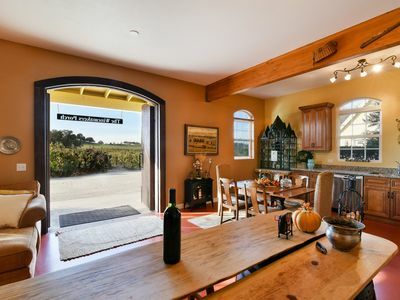 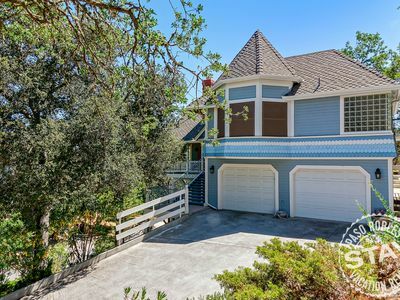 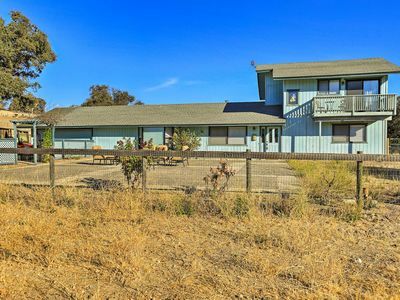 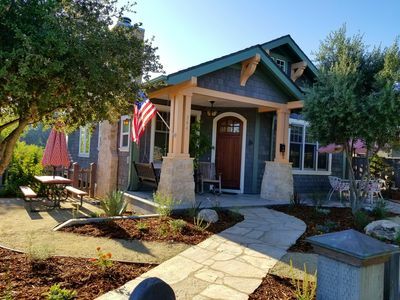 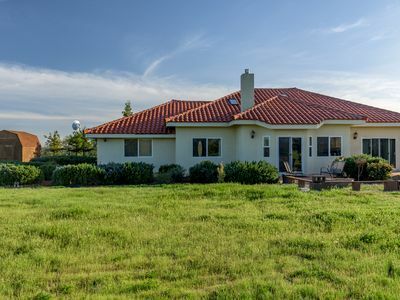 Charming Wine Country Home- walking distance to downtown Paso!